This volume is a study of seva as a concept that gives the national movement an ethical charge. 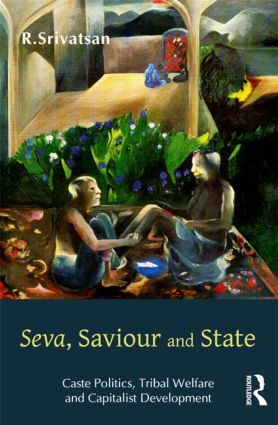 It maps how the idea of seva provides the foundation for elite politics of hegemony, governmental policy and for the development of a capitalist culture in India. The author also provides new perspectives on upper-caste Harijan politics and tribal welfare. R. Srivatsan is Senior Fellow, Anveshi Research Centre for Women’s Studies.